The average daily spending by foreign tourists in Hanoi is no more than $113, well below their spending in other global destinations. 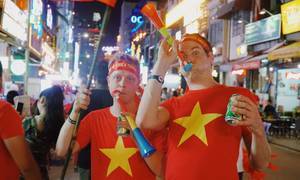 Foreigners never fail to be amazed when spending time on Hanoi's Train Street because the experience is unique. 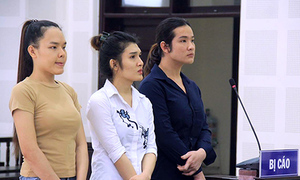 A Da Nang court sentenced three transgender women to varying prison terms on Thursday for stealing phones and cash from foreign tourists. 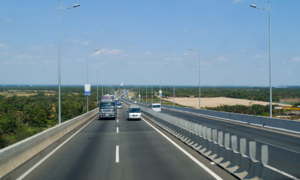 Low levels of violent crime and terrorist attacks have made Vietnam a very safe travel destination, but not its roads. 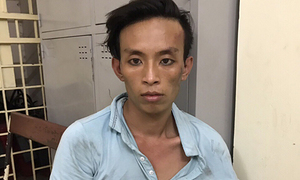 Alert cops chased and caught a man soon after he snatched a phone from a Filipino tourist in Saigon Wednesday. 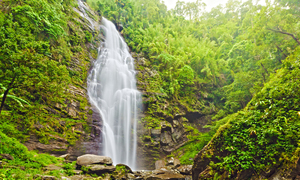 The Pu Mat National Park will start collecting entrance fees for several locations to help maintain the biosphere. 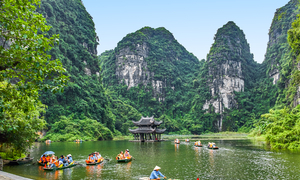 Vietnam has added 35 more countries, including emerging tourism markets in Europe, to the list of those whose nationals can visit with e-visas. 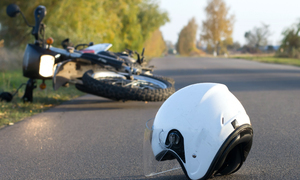 A foreign woman died and several of her companions were seriously injured in a central Vietnam road accident Friday. 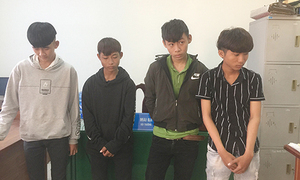 Hoi An police have arrested four teenagers for a series of robberies targeting foreign tourists during the Tet holiday. A foreign couple was filmed driving a motorbike at high speed on an expressway near HCMC meant only for four-wheel vehicles. 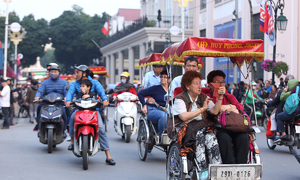 Singapore-based travel site Kayak says Ho Chi Minh City will be a top 10 destination for international visitors this year. 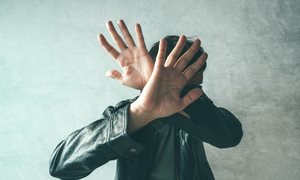 An unidentified foreigner has allegedly beaten a deaf and speech-impaired bar employee to death in Da Nang. 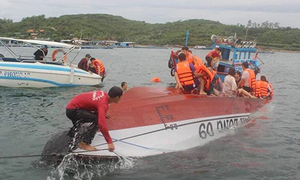 A Chinese tourist and a Vietnamese tour guide were killed when their speedboat capsized off the central tourist town of Nha Trang Wednesday. 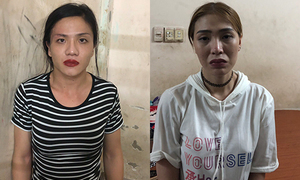 Saigon police arrested two cross-dressing men for snatching a cell phone from a foreigner celebrating Vietnam’s football win early Sunday. While impressively increasing numbers of foreigners are visiting Vietnam, they spend less here than in other countries in the region.